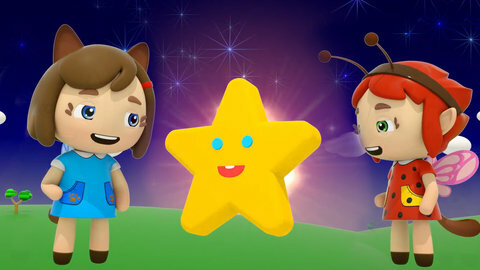 This Cartoon for girls features two little nice fairies and the Twinkle Twinkle Little Star baby song. Watch them dance to the popular nursery rhyme until they both feel sleepy and rest for the night. Learning this popular rhyme is easier when you let the kids watch online and be entertained. More nursery rhymes from the two little fairies are waiting for you at SeeZisKids.com.